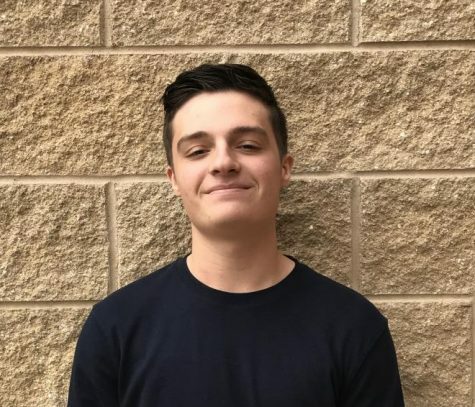 Joey Heck is a senior and this is his first, and last, year being a part of the 205 Journalism staff. He currently plays baseball for the school and wants to go out with a bang. When he is not at school, he hoops at the rec and hangs out with his friends. He also practices baseball whenever he gets the chance. This year, he hopes to improve his writing skills and meet new people.